As well as offering a wide range of short term production space and facilities Space Studios Manchester also has office space for longer term tenants. Space Studios Manchester has a strict tenant admission policy for businesses looking to hire office space long-term. All businesses must be directly involved within the TV/film or production industries, either as content producer or supplying services to the production of content. 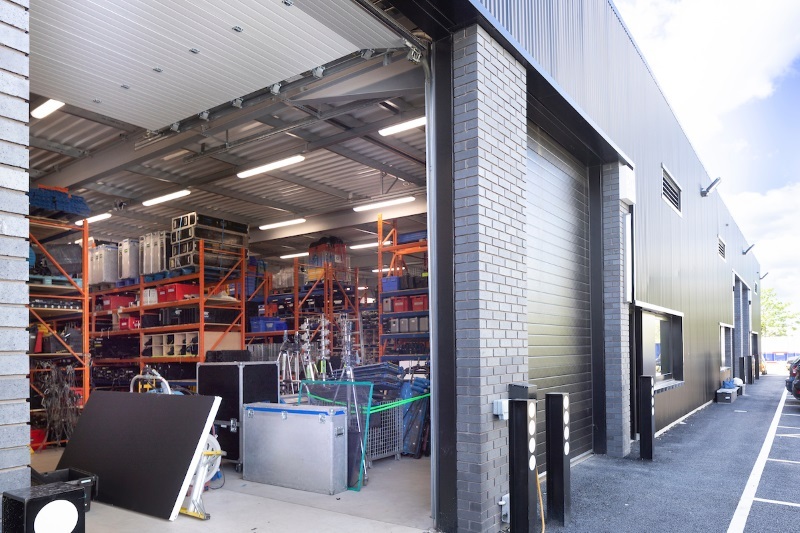 Office space in the main production building is allocated for companies who can provide near to hand services to both on-site productions and the wider sector. Click here for details of Space Studios Manchester’s recent production clients. But Panavision boasts more than groundbreaking technology.  Panavision’s goal – the expectation and execution of excellence in customer service – is a reality because Panavision assembles the strongest collection of production experts in the industry. Experienced professionals from a wide range of specialties and backgrounds are united by one common goal: helping filmmakers transform their personal vision into images that everyone can share and enjoy. Aqua Rosa Media Makeup School, one of the North West’s top training providers, is now in its 10th year of business, offering Make up, Hairdressing and prosthetics courses in Manchester. It is run by industry professionals with many years’ experience working in TV, Film and the media. At our brand-new campus, we offer exceptional facilities, housed inside the North West’s largest TV and Film studios complex. Space Studios! With 6 sound stages (the newest of which is now the largest in Europe) and exterior locations for filming, there is always something amazing being filmed. Being known here by the studios management, production companies and other film companies, means we are hearing about trainee jobs and work experience on offer in advance and so are able to send capable students or ex students onto real jobs. At Direct Digital, our passion and knowledge set us apart from the crowd. Our specialist technical assistance and first-rate customer services are complimentary for every single client. We maintain an open-door policy whereby professionals, assistants, and amateurs are welcome to stop by any of our locations to ask questions and have hands-on time with kit. We take pride in offering the same flexible, dependable services and quality equipment from all Direct Digital locations in London, Manchester, Paris and Cape Town. Our own delivery fleet ensures that clients get the right equipment, on time, every time and should the shoot require a studio setting we have our own bespoke studio within our London office and affiliates and partner studios in London, Manchester, and Paris. Our clients’ success is our highest priority, and we believe that it is the reason they continue to partner with Direct Digital. VTUK are an independent school, dedicated to teaching singers of any level, from complete beginner to experienced singers to the highest standards! Whether students want to sing for a hobby or become a career singer, the Estill method of training will give them the skills to realise their dreams! Our courses are designed to teach professional singers the advanced techniques to become the elite. We offer courses from a taster day (to give you an insight into the possibilities) to a fully comprehensive 1 year course designed to give you a career that you love and excel in. All of our courses have been carefully crafted by Andy Follin, one of the most experienced Estill Master Trainers in the UK. Owned by ITV Studios, ProVision are proud to stake their claim as the North’s leading supplier of location equipment, supplying productions all over the UK with a broad range of camera, lighting, sound and grip equipment from our bases in Leeds, Manchester, and London. We boast a long, successful track record across London drama, factual & entertainment TV, commercials and feature films. Please contact us for all your location equipment and camera, lighting, sound and grip hire requirements. Hire specialists for broadcast, drama, film and photographic equipment as well as offering crewing, training and corporate video production based in Manchester, Birmingham and Glasgow. Media Dog is a great choice for industry professionals, we regularly supply equipment to the BBC, ITV, Sky and a host of independent production companies and freelances across the UK. Please contact us for all your broadcast equipment and HD camera, sound, grip and lighting hire requirements. 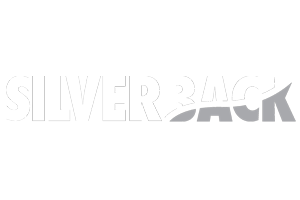 Silverback is a premier crewing company committed to bringing the highest standards of support crew to the live events, TV and Film industry. We provide all our clients with a diverse team of experienced, well motivated, capable and professional support crew. Whether our clients require technically minded crew, skilled specific crew or just strong pair of hands on site, they book with the confidence that Silverback will always deliver. Design 108: Graphic Design & Print based at Space Studios Manchester – designing, printing & supplying graphics for Film, TV & media Productions. Amanda’s Outside Catering provide a daily catering service for all tenants. They also regularly cater for large professional functions held in The Campus. Amanda’s Outside Catering also provide services for private event catering, corporate catering, function catering and a hire service, as well as a fully licensed portable bar service. As caterers in Manchester they can fulfil requests and enquiries from all over the North West, and sometimes even further afield.